Student Housing. 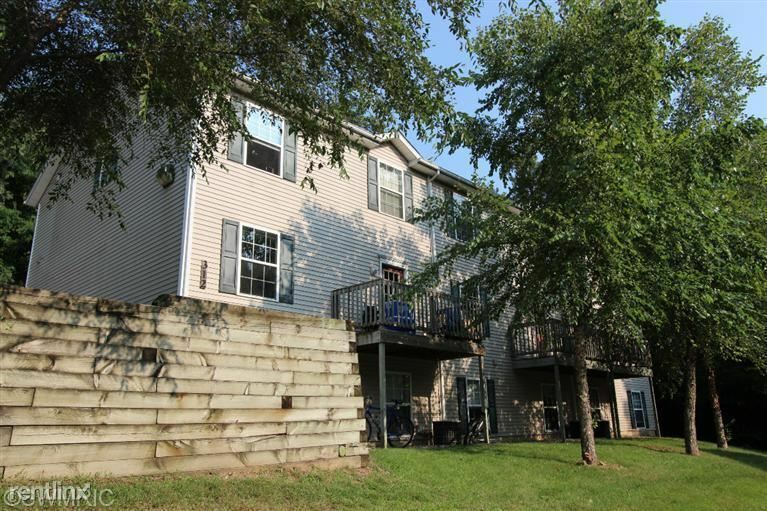 This is a 3-unit complex within close proximity to WMU consisting of 6 bedrooms and 3.5 baths throughout three levels in each unit. The main level features 1 of the 6 bedrooms, 1/2 bath, a roomy living room, kitchen with an eating area and entry to your private deck. The upper level features 3 bedrooms, 2 full baths and a laundry area with a full size washer and dryer. The lower level features 2 bedrooms, 1 full bath and a bonus 2nd living area to use for socializing, gaming, studying, etc. All bedrooms are good-size and privately keyed. trash, lawn and snow plowing services included. Pet friendly with prior management approval and pet rent. Professionally managed by Icon Properties....LOVE WHERE YOU LIVE!